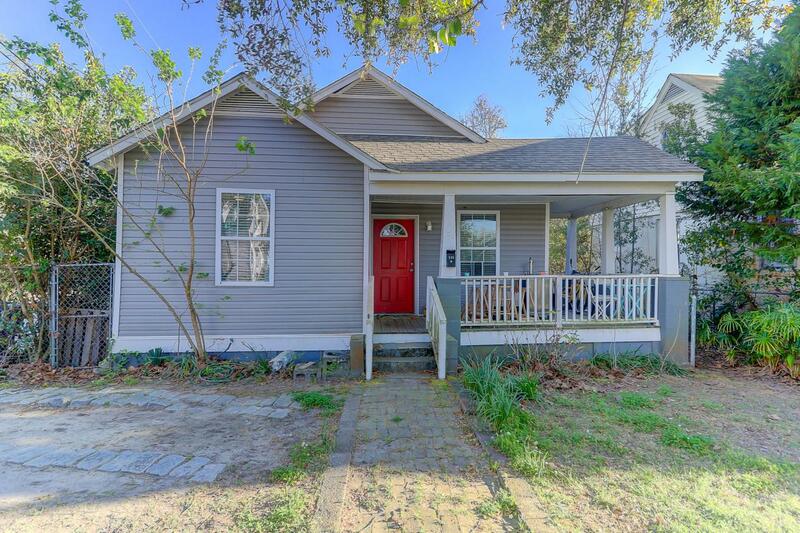 Charming Charleston cottage in Wagener Terrace! 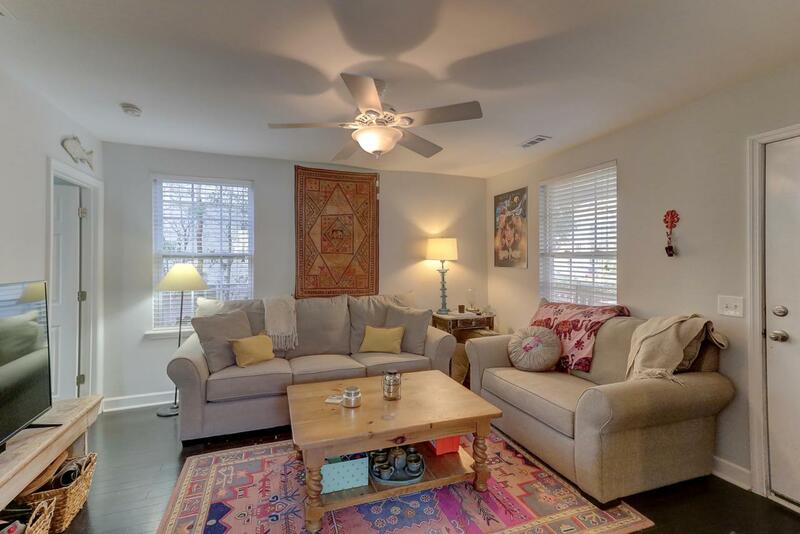 Walking distance to local restaurants, breweries and Hampton Park. 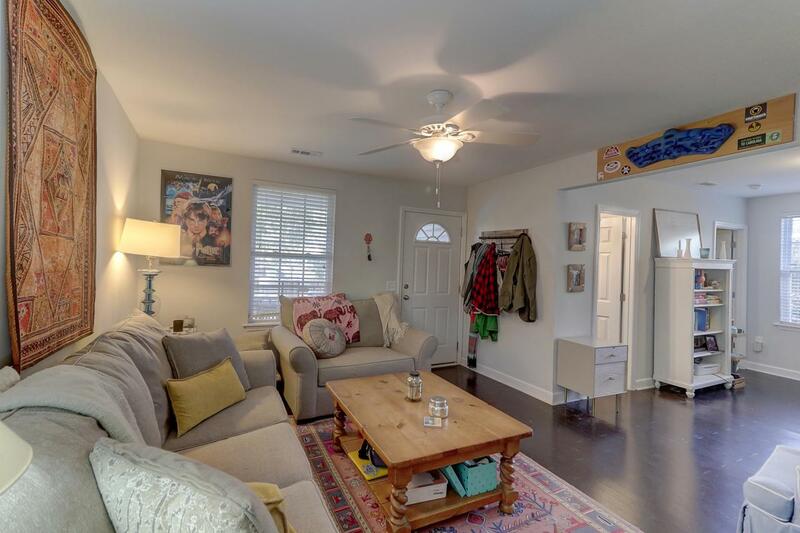 The interior of the home was updated by the previous owners in 2014 and features a well-sized living room which transitions into the eat-in kitchen. New floors, granite counters, stainless appliances, white cabinets and bright windows are some of the notable features. 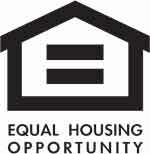 The master bedroom is well-sized with an en suite full bath and there is also a guest bedroom and secondary full bath. 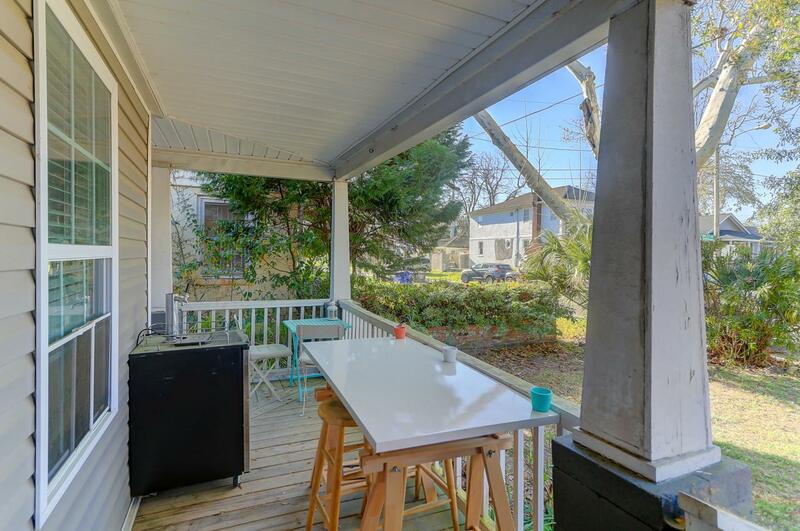 A wrap around front porch overlooks Simons Street and the backyard is fenced and private.